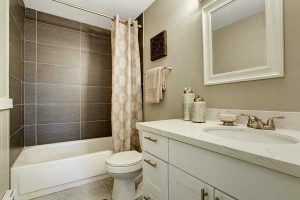 AquaTek Plumbing has experience with toilet, sink, and shower fixture installation and repair in the San Jose and San Francisco areas for over thirty years. 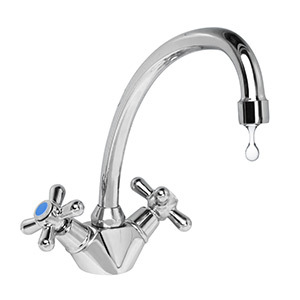 We provide expert installations of new fixtures or servicing of your existing plumbing fixtures. Leaky or broken toilets, sinks, faucets, baths and showers will be fixed quickly whether they need repair or replacement. If you’re looking for the most cost-effective method to deal with a broken or leaking plumbing fixture, you can count on us to find it. You can trust us to determine precisely what the problem is with your fixture. Sometimes an issue is as simple as a leaking gasket, a washer that needs replacing or one component that needs replacing. We’ll figure that out, let you know what the issue is and let you decide if you want to repair or replace the fixture as needed. Don’t let that dripping faucet get the best of you, give us a call to assess the issue. Whether you have a simple problem like a leaking drain or running toilet or you have a major remodel with all new plumbing fixtures to install, AquaTek Plumbing in San Francisco is your dependable plumbers. We take care of all issues large or small. Bathrooms, laundry rooms, kitchens and bars and every plumbing fixture in between is our business. From minor repairs to major remodels, AquaTek values your business and we show it in our work. 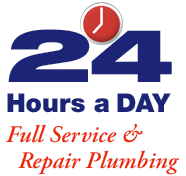 We want to be sure the next time you have the need for a plumbing task, we are the first name that comes to mind. We don’t expect to have your return business, we expect to earn it. At AquaTek Plumbing, we are experienced in all your plumbing needs including toilet, sink, and shower fixture installation and repair. Fix or replace, our professional plumbers will take care of you. Give us a call today.